An emergency savings account can help avoid a freak out. I often refer to my cat as my alternative investment plan, and worth every penny. You cannot beat the dividend of unconditional love and never-ending enthusiasm meeting you at the front door after a long day. But sheesh, the financial outlay can be SO MUCH! Here’s why you need an emergency savings account. 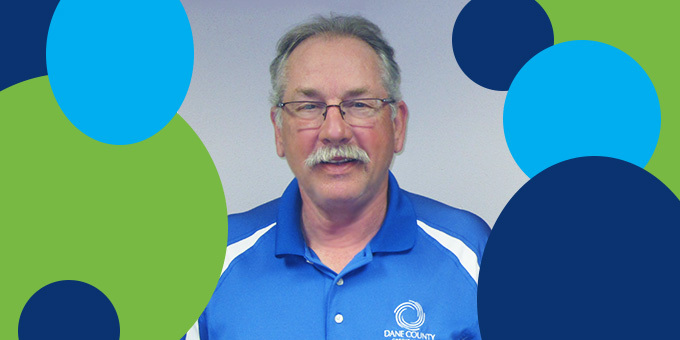 Get To Know The DCCU Staff – Hellooooo Jon! 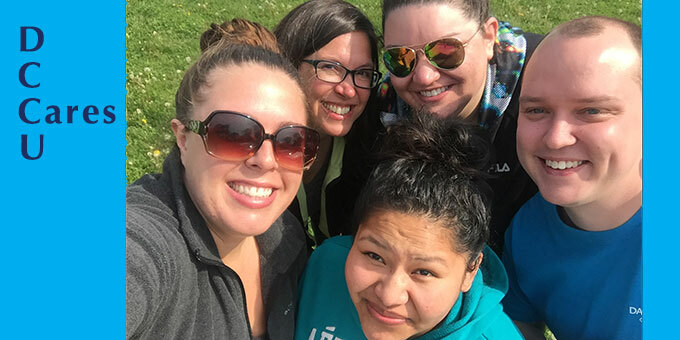 Since we began this blog series, members have gotten to know how the DCCU staff, like Katie, Amanda and Carla, help ensure that everyone at DCCU stays on their path to success. Now it’s time to meet Jon Lowrey, DCCU’s president and CEO. Continue reading Get To Know The DCCU Staff – Hellooooo Jon!